Monkey Pox is a rare viral zoonosis (a virus transmitted to humans from animals), it was recently discovered in Bayelsa State in the Southern region of Nigeria. Currently, 12 persons have been infected while 49 in Bayelsa and Akwa Ibom states have been placed under surveillance. Monkey Pox has occurred primarily in West Africa and Central Africa near the rainforests. It was first identified in 1970 in a remote area of Congo. This potentially fatal infection has been found in rats,squirrels, monkeys,dogs and humans. People living in or near forest areas may have indirect or higher level of exposure to infected animals, possibly leading to Monkeypox infection. Monkeypox is similar to the human smallpox which has been eradicated. While there is currently no vaccine or treatment available, prior smallpox vaccination have been shown to effectively prevent smallpox. The symptoms of monkey pox are similar to but more severe than that of smallpox. After infection it can take an interval of 5 to 16 days before onset of symptoms. Within day 1 to 3 after the onset of fever, the lymph nodes swell just before the patient develops rashes. Monkey pox typically lasts 2-4 weeks in a patient. 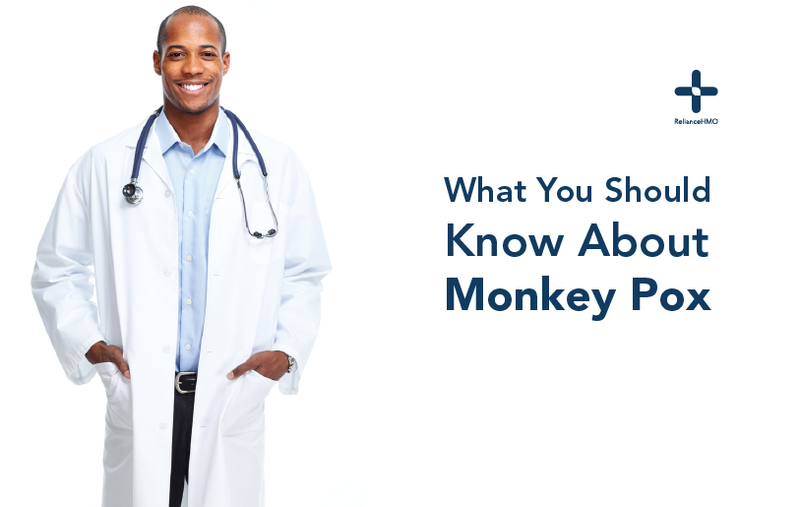 Monkeypox can only be diagnosed definitively in the laboratory where the virus can be identified by a number of different tests. While there is no definite treatment or vaccines available, prior vaccination against smallpox has been proven to be 85% effective in preventing monkeypox in the past. For health consultations and advice, feel free to ask a Doctor Online via The Reliance Care App.